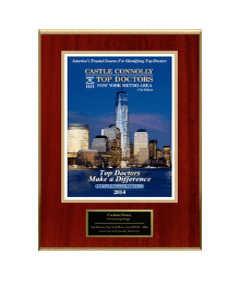 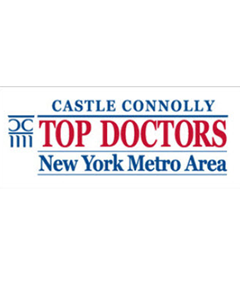 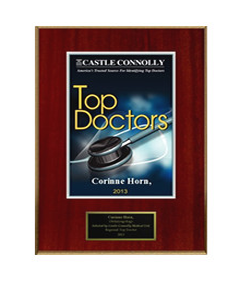 There are a number of different reasons why men and women from all over Manhattan and New York come into NY Facial Plastic Surgery Center and choose Dr. Corinne Horn for rhinoplasty surgery. 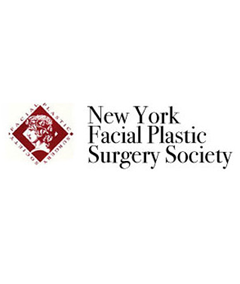 Our Manhattan facial plastic surgeon performs rhinoplasties for reconstructive and cosmetic purposes. 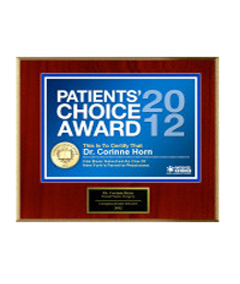 This procedure is performed rather quickly as an outpatient procedure and the healing process is not extremely lengthy. 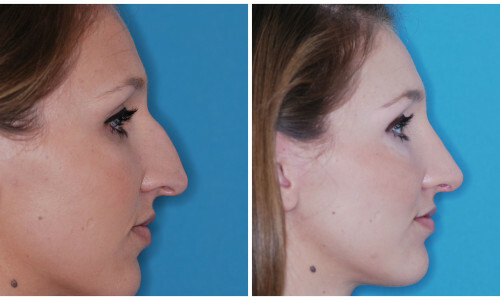 The goal of a rhinoplasty surgery is to help you achieve a more natural looking nose or to correct any type of problem with your nose or nostrils. 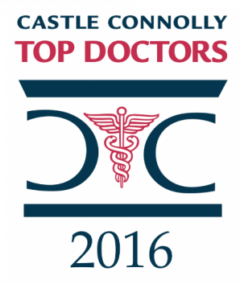 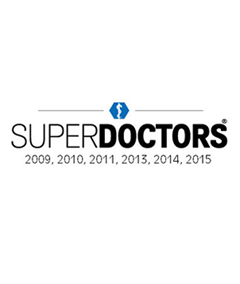 Our highly-skilled surgeons are experts in reconstructive surgery. 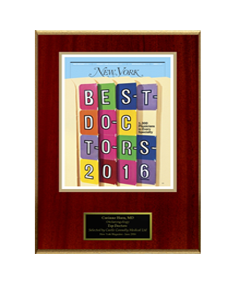 Before you can schedule your rhinoplasty NYC procedure, you’ll need to schedule a consultation with Dr. Horn. 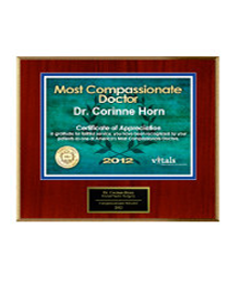 During your initial consultation, Dr. Horn will review your medical history, aesthetic goals and customized treatment plan. 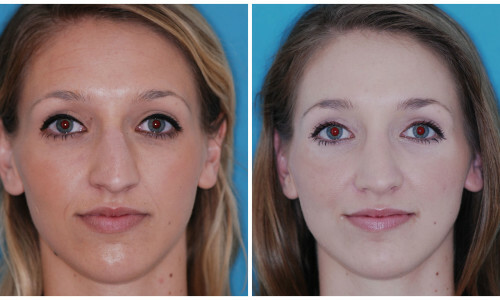 You’ll also be able to see the expected outcome of your nose job in Nyc with our cutting-edge computer imaging.